Last weekend, as you probably know, I went to Bristol to visit my buddy Josh for some birthday celebrations. I left my phone charger there so couldn't get my photos until the other day, so this is a very belated post! Although it kind of makes sense to do it now, as I have some exciting news (as of Friday) to tell you! It was a beautiful day as I headed up, so I took photos of the scenery on my journey. Including a circus. I really want to go to the circus, I haven't been in years! 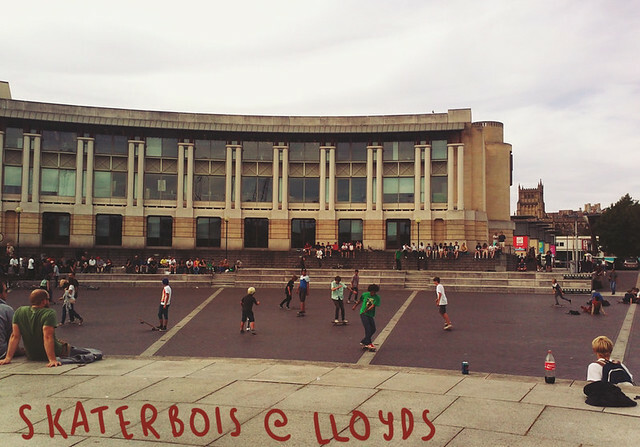 I loved being in Bristol again, it's such a fun place, but really chilled at the same time. There's always something going on, but you can kick back and do nothing if you want to. The weekend gave me the little push that I needed to know that I definitely wanted to move back - an idea I've been toying with for about a year. 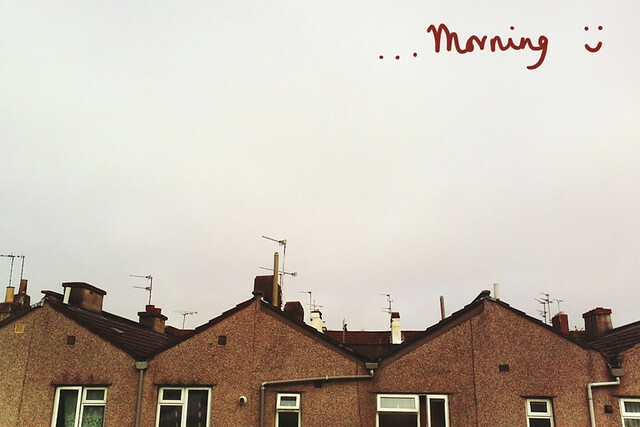 This Friday, despite feeling absolutely awful and full of cold, I got back on the train up to Bristol to look at a house. To cut a long story short, I'M MOVING BACK IN OCTOBER! Yay! So, now I have a few questions - do you live in Bristol? Where are good places that I might not know about seeing as I haven't spent much time there in the past few years? (Tea shops, cafes, bars, galleries, shops etc) Who wants to go get tea and cake with me sometime? In terms of just chilling out, Park Street is gorgeous, as is Blaise Castle park. Like Camilla said, is nice to talk a long walk along Gloucester Road, some really cute shops their also! For shopping obviously Cabot, but the Mall also is really cool just for browsing, especially in the rain! I used to live in Bristol (and boy do I miss it - Bournemouth doesn't compare) but would fully recommend the Thali Cafe for food, there's two: one off Gloucester Rd and one up in Clifton - they sell Indian street food in an amazing pink/turquoise/mirrored cafe. Lastly The Apple is a cider boat moored in the centre of town, have their mulled cider in the winter - delicious but INCREDIBLY alcoholic. Ah I'm so jealous you're moving back to Bristol! i love it there and would move there myself in a heartbeat. 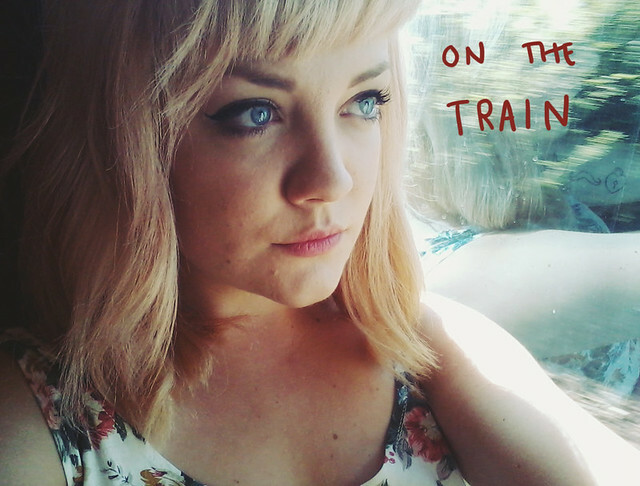 Cardiff to Bristol is an easy train journey so I try to make the best out of it. 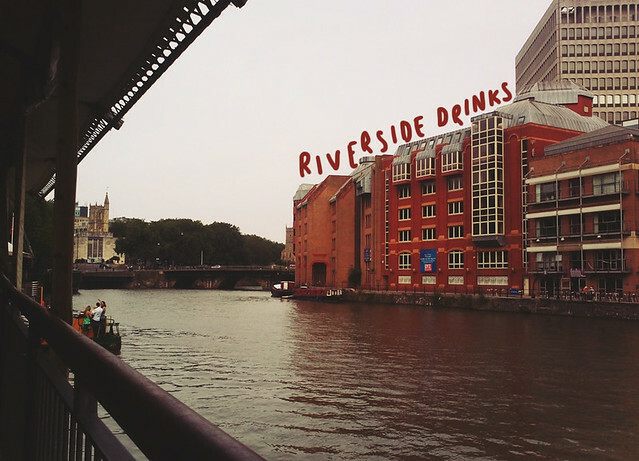 You need to check out what gigs are going on in the Thekla which is a boat, I saw Local Natives there and it was probably one of the best gigs I've ever been to because of the atmosphere! congrats! bristol is just the best! I love that every weekend there is a always a festival or something going on. 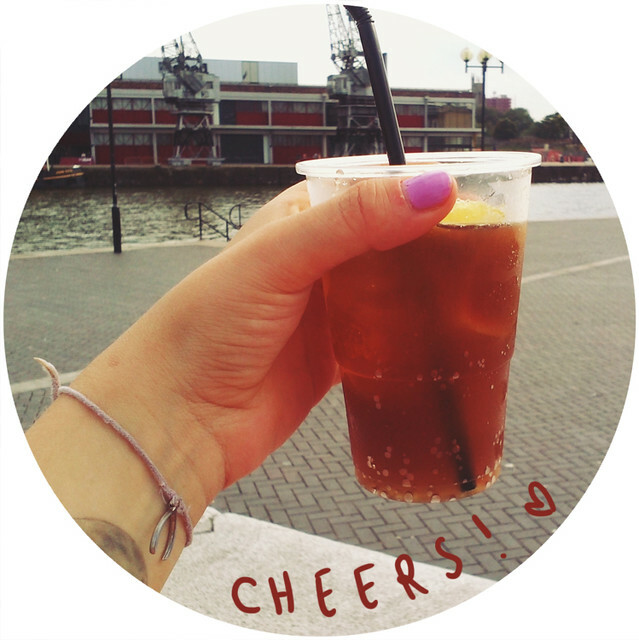 bristol summers are especially lovely, sitting down by the arnolfini with an ice cream. for cute pubs, deffo head down southville way, there is a wee small pub called the old bookshop which is just super cute and do lovely tapas. its my favourite place. and then in town you have obviously got start the bus, they do jumble sales once a month on a sunday and have a vintage shop upstairs. theres also a new little cafe opened up just near there called the birdcage which is a cafe/vintage shop which looks so lovely inside. stokes croft way has a tonne of really nice pubs/food places including the canteen, 51stokes croft, pipe and slippers and much more. and check out biblos for food, amazing! hope that helps. it you ever wanna tea and cake? If you love a good charity shop rummage be sure to check out the ones in Clifton village... (that's where the posh people donate their designer stuff!) and while you're up that way, the Corination Tap is a good watering hole! I live on that little piece of river you photographed, Bristol is such a nice place, can't see myself ever wanting to live elsewhere! Ohhh I love Bristol! I have a couple of friends who live there so I get to go visit sometimes. 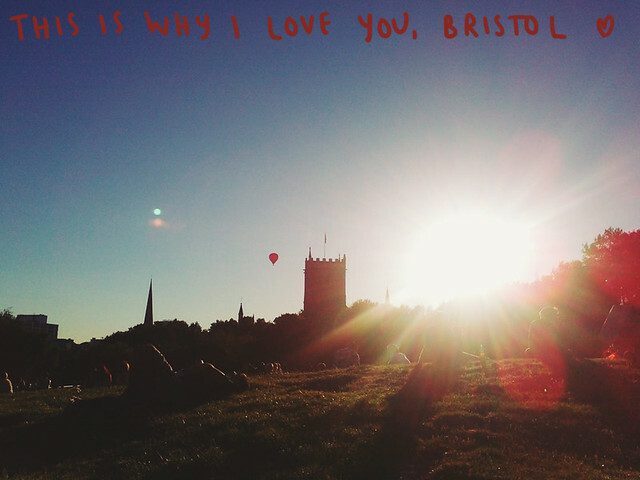 Aw, Bristol looks ever so lovely and it's my fave accent. 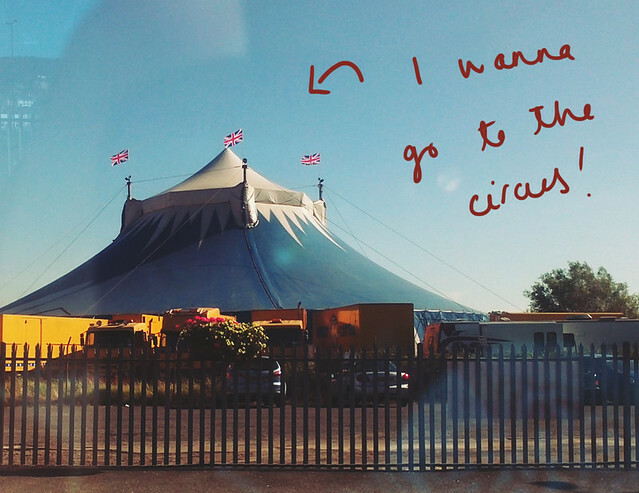 I wanna go to the circus too! I love this post. 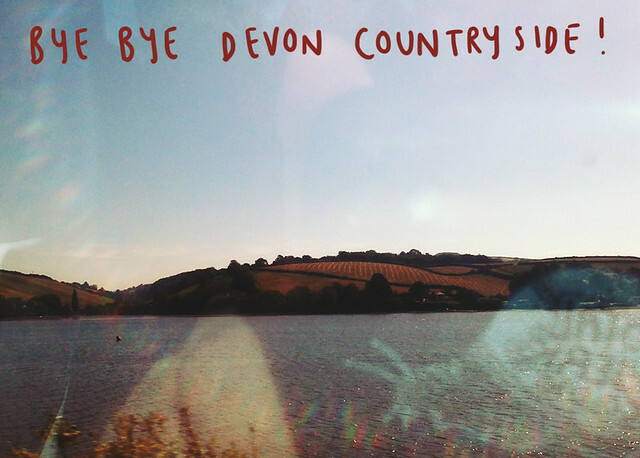 I grew up in East Sussex and lived for a year in Bristol before I moved to Perth, Western Australia. I have so many fond memories of Bristol, it is where I got married. Seeing the picture of the balloon makes me think of that awesome hot air balloon festival they would have in the summertime, does that still happen? Hey! Your Blog Is Lovely! 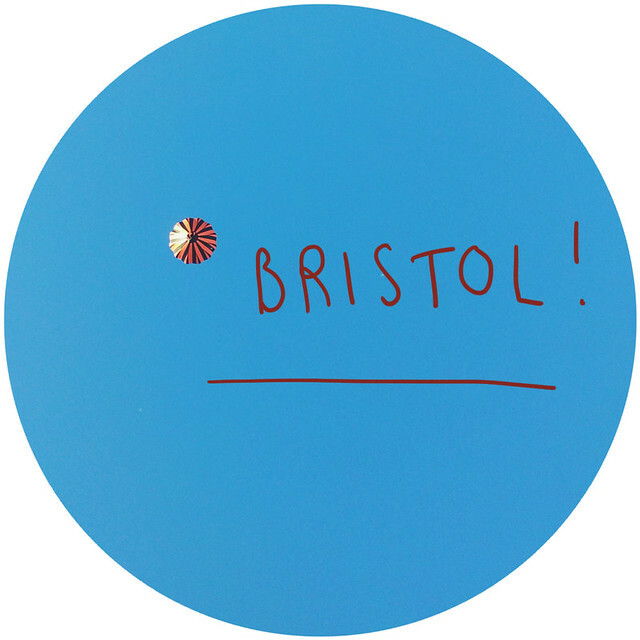 Im based in Bristol and like everyone has said Park Street, Gloucester Road are great yes! Its 1920's themed bar that you have to make a reservation at - you then have to knock on the door to be let in! Its meant to be like a speakeasy! Great for a special night! This pictures are so beautiful!